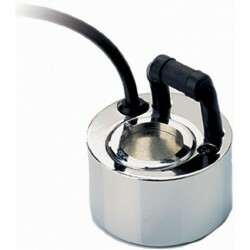 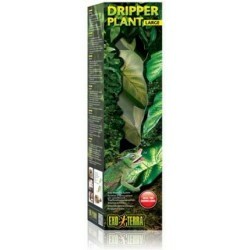 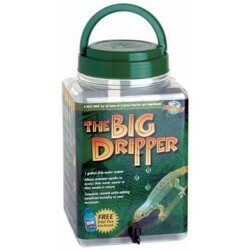 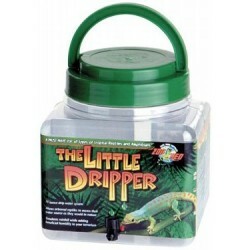 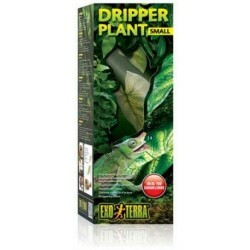 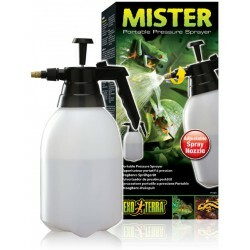 Wholesale Reptile Misters, Foggers & Drippers - The Serpentarium, Inc. 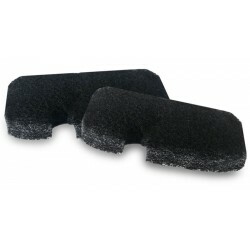 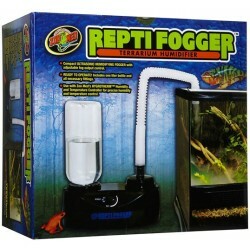 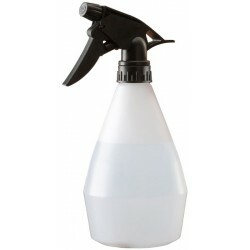 Zoo Med's Repti Fogger is a great way to increase the humidity in your pet's habitat. 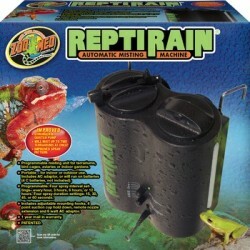 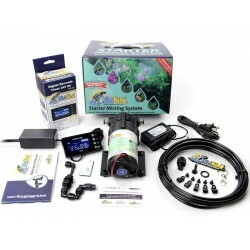 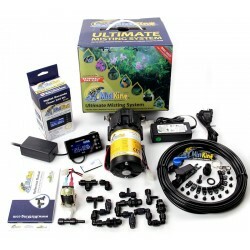 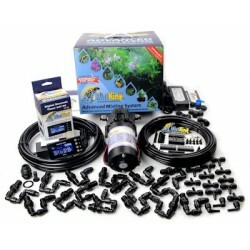 Click to view a step-by-step video on how to properly set up and use a Repti Fogger!